Thursday’s summit of EU leaders (15 December) will be a “minefield”, senior EU officials warned on Wednesday (14 December), citing a list of “sensitive, explosive stuff” that could blow up in their faces. The unusually frank pre-summit briefing highlighted a series of highly contentious subjects to be discussed during the one-day talks. The Council meets on Thursday for the first time in its new format – finishing earlier with an informal dinner to which, post-Brexit, UK Prime Minister Theresa May is not invited. The regular end-of-year summit of EU leaders will last only one day and will end with a dinner where Britain’s Prime Minister Theresa May is not invited, the indicative programme of the meeting showed yesterday (1 December). The agenda reads like a ‘greatest hits’ of 2016’s problems – Syria, Ukraine, Russia, Brexit and Trump, with the only item missing being the slow-boil Greek crisis. A senior EU official said, “We are treading on a minefield. “There are so many items that can go wrong,” they added. While that is true, it could also be an attempt to downplay expectations ahead of the final European Council of 2016. 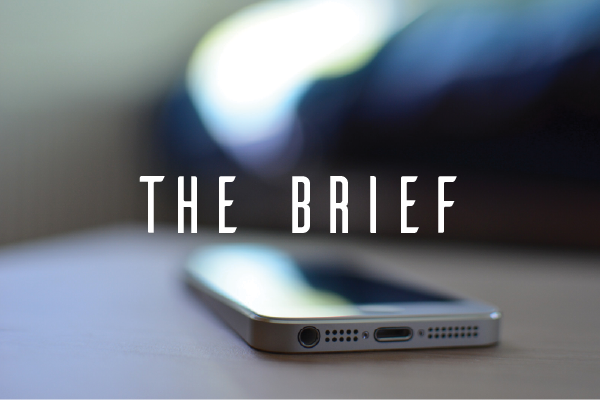 Top of the agenda – although not in chronological order – are Syria, Ukraine, Russia sanctions, migration and Brexit. Officials refused to speculate on the consequences of one of the few ‘success’ stories of 2016 – the EU-Turkey Agreement which has largely stemmed the flow of migrants across the Mediterranean – collapsing, in the wake of the failed coup against President Recip Erdoğan this summer. Instead, officials merely reiterated the controversial deal had the full backing of all 28 member states. The official said there would be “three messages” on migration, specifically commitment to the EU-Turkey Agreement, work on the Italy and Libya situation to stop further migration from the Libyan coast, and convergence work on passing on the baton to the incoming presidency of Malta. “It [migration and the Syrian crisis] is an open wound, but therapy has started and the patient is being treated,” the official said. 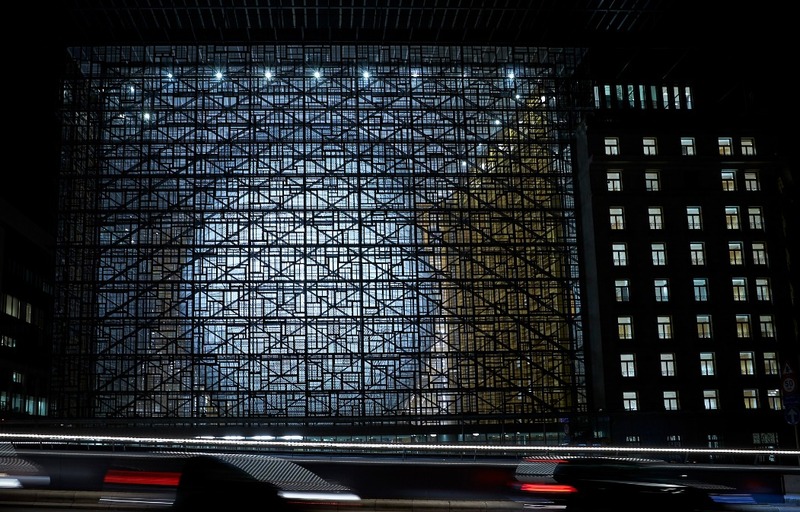 EU leaders will meet in Brussels in less than 48 hours. It’s anyone’s guess how much of Aleppo will still be standing by then. Thursday’s official lunch sees the 28 leaders discussing the Ukraine Association deal, which has floundered on the rocks of a Dutch referendum rejecting it. The official pointed out it had been approved by 27 member states, and the European Parliament, and did not offer Ukraine any direct path to EU membership but was solely about “economic prosperity in Ukraine”. There was, however, no agreement among the so-called ‘Sherpas’ (diplomat preparing the advanced ground for the summit) at a dinner on Monday night (12 December), though, he admitted. Also on the agenda over lunch is a rollover of sanctions on Russia – strongly backed by Angela Merkel and Francois Hollande – with general agreement there had “not been enough progress on the Minsk [agreement]”. Following that, the EU-28 will discuss the stasis in the Cyprus settlement talks, followed by conclusions on Syria, and an afternoon session on cooperation between EU defence proposals and NATO. That is followed by a discussion on the social and economic situation, including a briefing by ECB chief Mario Draghi. 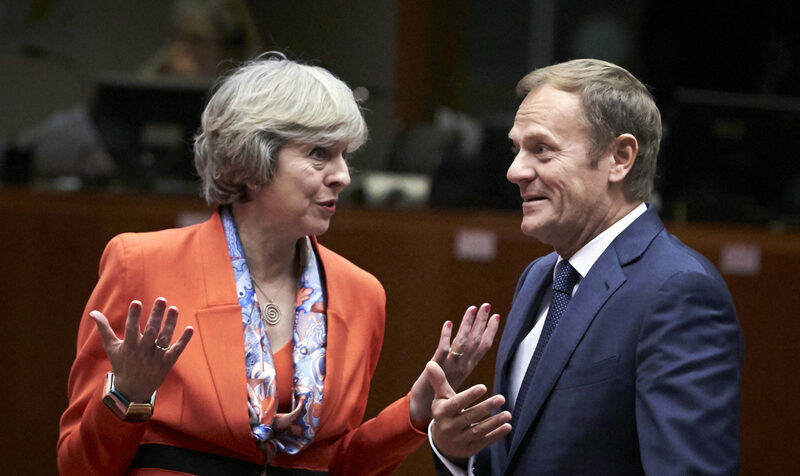 Then – with May leaving the building – over the dinner the remaining EU-27 will discuss “principles” around Brexit, with Michel Barnier agreed as the chief EU negotiator, but still under the “No Negotiation Without Notification” priniciple. Interestingly, the official confirmed EU lawyers had been looking into the exact form that “notification” from London might take – be it a formal letter from May, or even an oral statement – but stressed “this is a detail”. 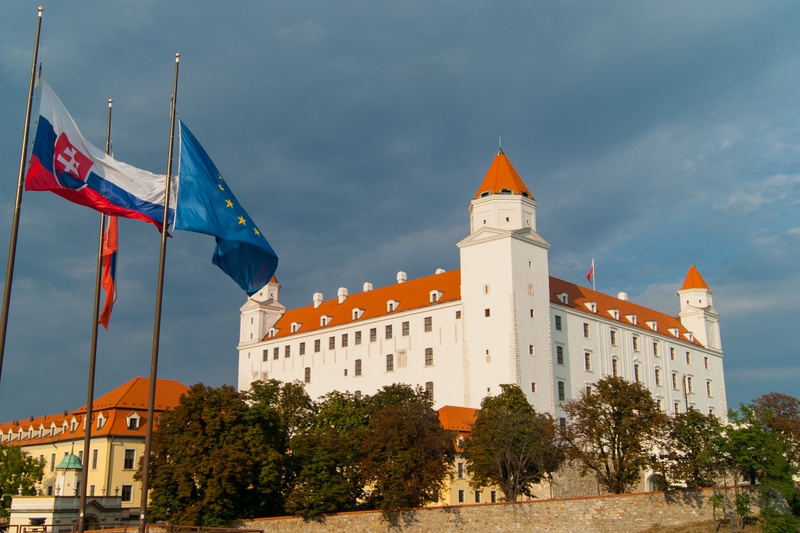 The informal Bratislava summit of the 27 heads of state and government of the post-Brexit EU will focus mostly on the internal and external security, a high-level diplomat told Brussels journalist today (2 September).